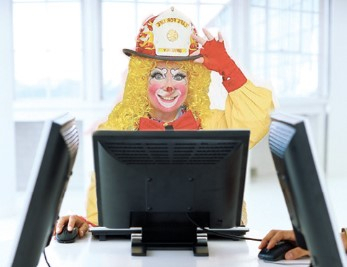 Greetings from the World Clown Association. I hope that you all took the time to enjoy the December “Collector’s Issue”of our magazine. WCA Historian Ron Severini worked very diligently with our fantastic Editor and Designer to make this issue what it was and keeping with our 2018 Convention Theme, Ringling Remembered. Thank you to all who have taken the time to vote in the WCA elections! If you haven't yet voted, please do so immediately! Your vote is important. Thanks to all of our fantastic authors that consistently submit quality articles to our publication making it the best available! Also, WCA still publishes SEVEN issues per year of our magazine. No other clown organization does this to my knowledge. In case you missed the news, your WCA Insurance now covers American’s while performing INTERNATIONALLY! This was a huge step in the right direction. Also remember that our Insurance, like our membership now runs 12 months from when you join or when it’s purchased. We have the BEST insurance in the business! In a few short weeks we will be converging on greater Minneapolis for the 2018 Convention. It’s going to be totally AWESOME! I’m looking forward to meeting new friends and reuniting with longtime friends! I also want to make you aware that the Marketing position is now open on the WCA Board. I would like to “appoint” someone to this position in the next couple of weeks. This position is also part of the Executive Committee. If you have some marketing skills or talents, please contact me directly! Thank you for your membership. As always, if you have questions or concerns, please contact me. Hey Everyone! 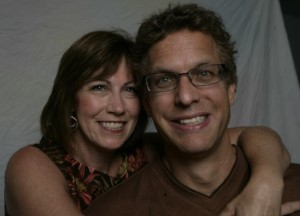 Karen and I are so excited to welcome you to MY state...the state of Minnesota! Please follow along on the "WCA Convention Bloomington MN" Facebook page to keep up to date with all our exciting updates! See you soon! On Tuesday, March 13th, the WCA Convention activities are going to be held at the Mall of America (MOA) rotunda! We expect large crowds since it is "Spring Break" in Minnesota. Local media outlets will be there covering this WCA event. 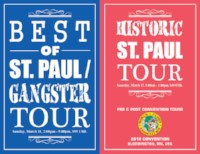 Starting at 2:00pm our Minnesota emcee, Mr. Norm Barnhart, will begin introducing our TOP 20 Paradability competitors. They will compete while crossing the stage in front of judges, WCA attendees and MOA crowds! Upon completion of the competition time, the hilarious "Miller & Mike" (a comedy tandem formerly with RBBB) will perform their comedy show. 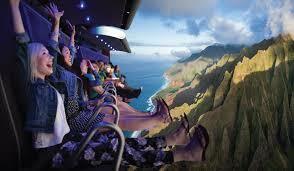 or join a host of clowns at "Fly Over America" (a 4-D virtual reality ride in Nickelodeon Universe Theme Park!). We will all gather back at the Clown Plaza Hotel for our Theme Party starting at 6:30. One of the most exciting parts of our WCA conventions is viewing clown competitors from around the world! Usually we have competitors from over a dozen countries showing their skills. The unique approaches inspire, entertain and educate all of us as we cheer each other on. Your stage size will be 10' deep, 20' wide with a ceiling height of 10'. 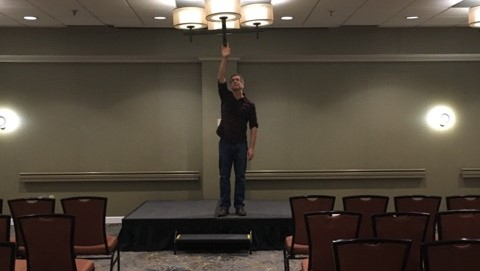 Please note that over the stage at various areas there are hanging light which will diminish your performance height to about 8 feet. The stage height is 16". Note that the paradability competition is a NEW format. See page 8, #12 under the paradability competition guidelines. Do not be caught by surprise! It is MANDATORY that judges and competitors attend the Competition Meeting at 10:15 on Monday morning at the convention. See you there! Ladies and Gentlemen! Boys and Girls of All Ages! 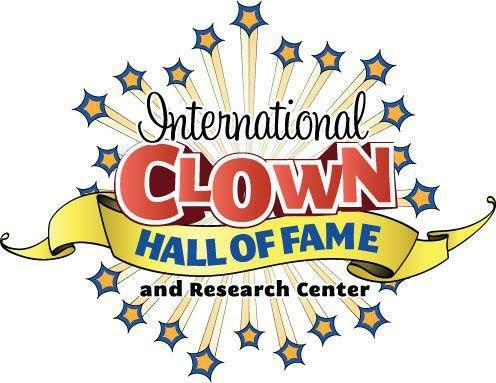 We are celebrating HISTORIC clowning and there is no better way to do that than to TEAM with the International Clown Hall of Fame! Greg DeSanto - Director of the ICHOF - will be teaching and performing at our convention AND..... (drum roll please).....for the first time ever, the WCA is proud to host an ICHOF museum display room at our convention. Greg and other ICHOF Board members are going to be there to share with you about the unique displays, historic clowning and how you can be a part of continuing our clown legacy. It's happening at the 2018 WCA Convention in Bloomington! Another reason to come to Bloomington! Only at the World Clown Association! 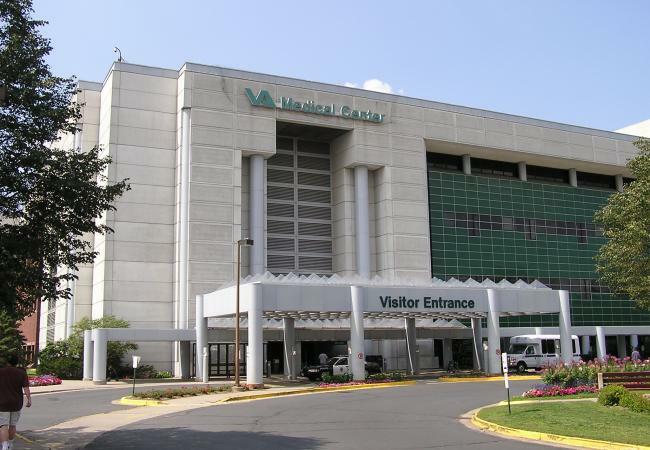 While in Bloomington, 40 clowns will be traveli ng to the Minnesota Veterans Hospital on Friday morning, March 16 to perform a short show and visit patients room-to-room. 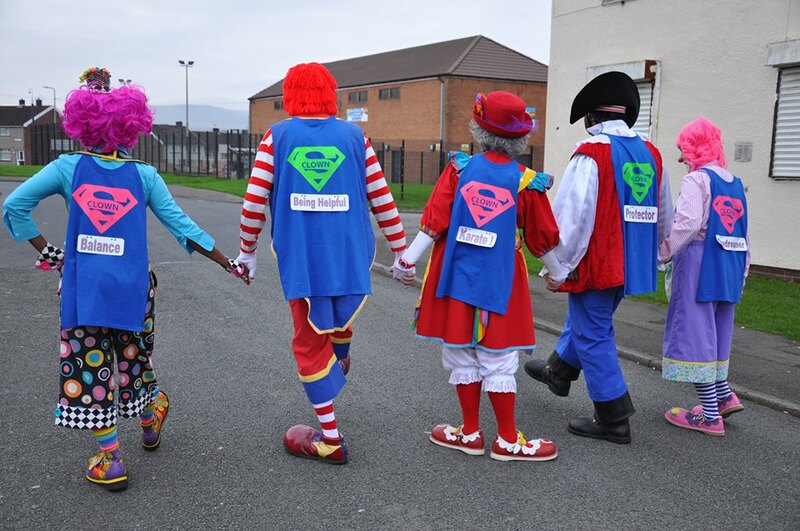 These humanitarian efforts provide a great time of connecting and clowning with WCA members from around the world while also sharing compassion, hope and comic relief with others. 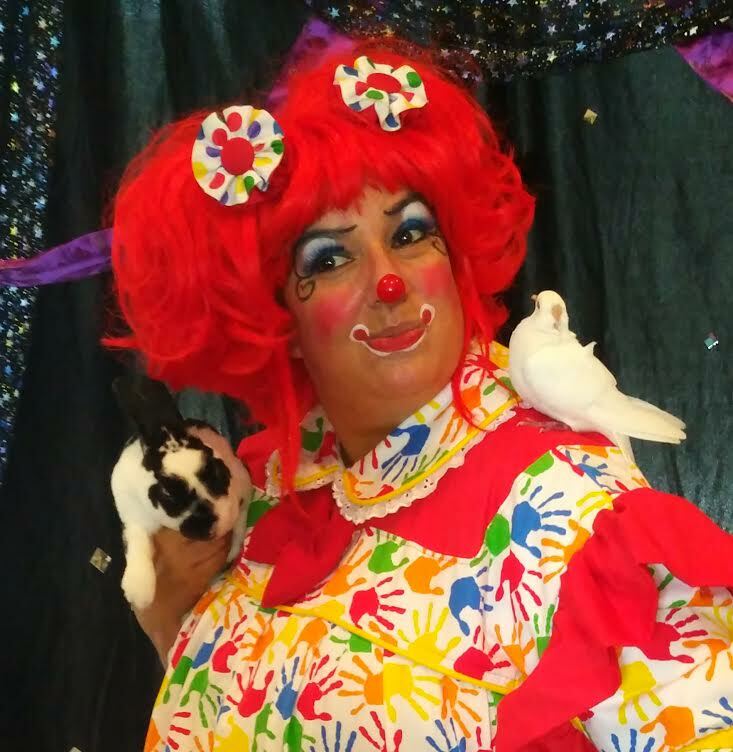 WCA Caring Clown Director, Robin Bryan, will have a sign-up sheet at our Convention information area for those who want to participate. A short meeting will happen our first night during JAM sessions. For more information you may contact Robin at singinggodssong@yahoo.com or stop and see her at the convention information area at the Crowne Plaza Hotel. If you are headed to the Twin Cities for the convention, consider cleaning out that clown closet and donating something for the Scholarship Auction! We now have 3 scholarship funds going and we want to strive to keep them in funds! 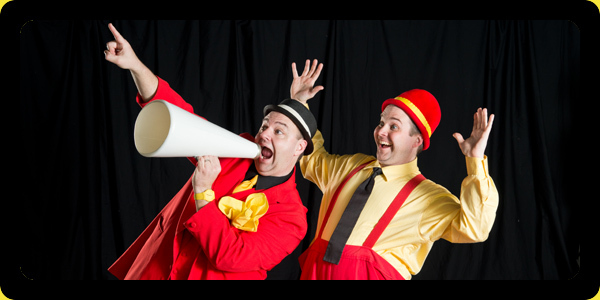 The Bo-Dino (covers up to $500 of an intensive 40 week instruction) The Blab-i-gale (covers convention registration) and the new Youth Circus Scholarship (covers convention registration and up to $300 in expenses for ages 16-24) Bring your donations to the office when you arrive at the convention! Thanks!